First of all thank you for reading my topic and answering my questions. I apologize in advance for my English level because I am French at the base. 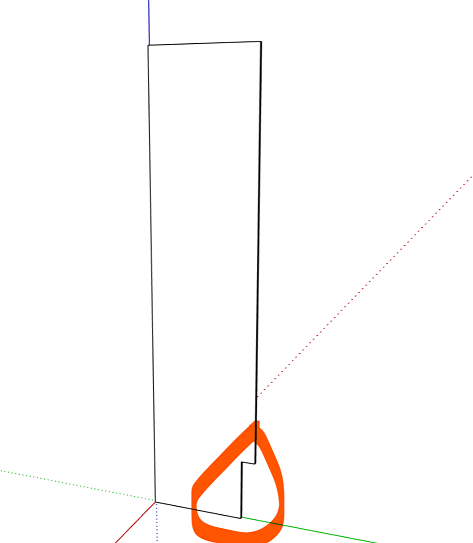 That's it I have a dynamic component problem with sketchup. I'm building kitchen cabinets (I'm a draftsman for cabinetmaking) and I want to draw easily adjustable cabinet according to the customer. 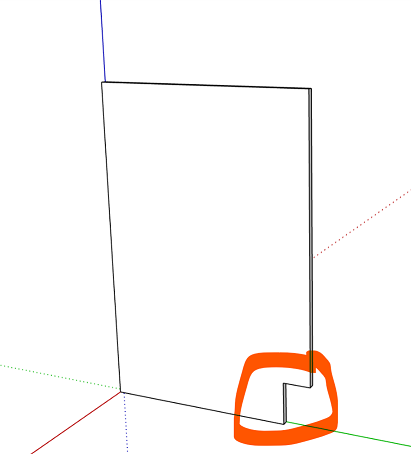 Only I have a deformation of my material extrutions (cut) when I adjust my height of box see photo. In addition I can not find any link that groups the codes to set my dynamic components in sketchup type: LenX = ..